Ever since the mid-1960s when Ford defeated the Mustang, the Big Three has fought for dominance in the pony car segment. While the number of alternatives has been steadily declining over the years as several US brands, such as Pontiac, Plymouth and Mercury, have fallen off, the struggle rages violently. The beginning of the new year brings year-end sales reports for 2018, with them the official ranking of the three remaining pony cars, the Chevy Camaro, the Ford Mustang and the Dodge Challenger. In 2018, the top step of the podium is concerned with the car that created the segment, the perennial Ford Mustang. 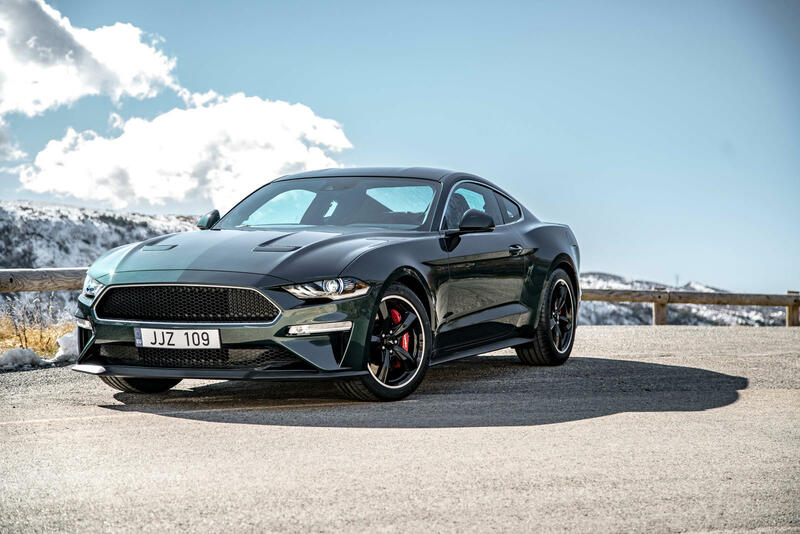 The boost of a mid-cycle facelift that led to sharper graphics in the front facade, as well as the syringe around the sleek Bullitt edition, sold Ford 75,842 Mustangs this year.